The legendary American tennis coach Nick Bollettieri arrived in Doha yesterday upon an invitation from the Qatar Tennis, Squash and Badminton Federation (QTSBF) to hold some training workshops from October 22-25. 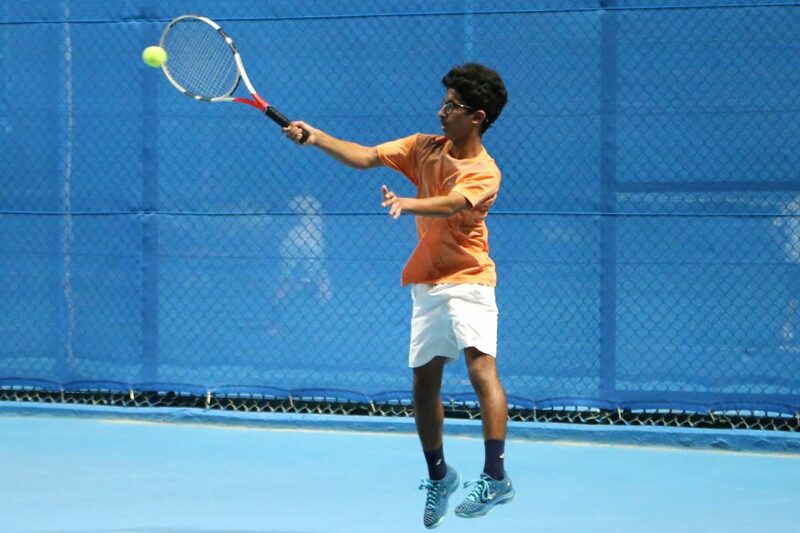 The training workshops will be attended by the players of Qatar’s tennis national teams. 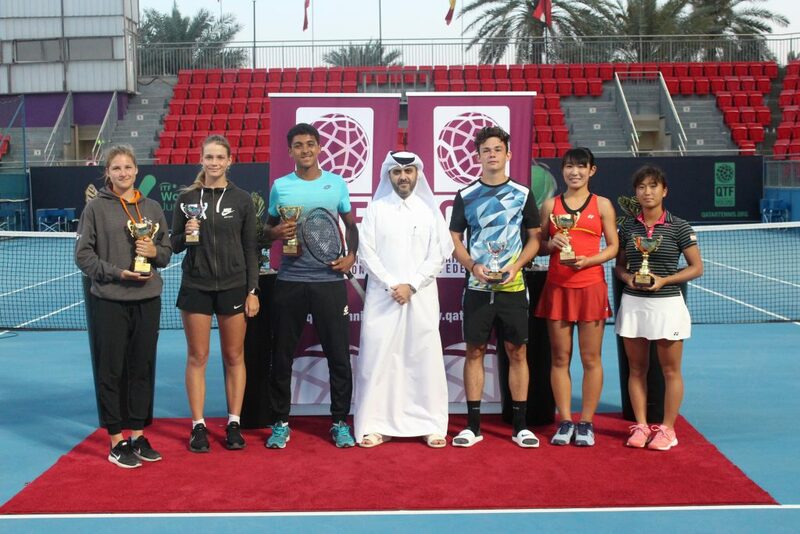 Nick Bollettieri will also visit the Qatari schools to hold similar workshops for their students. The program of the visit includes theoretical and practical lectures and training sessions at the grassroots center at the Khalifa International Tennis and Squash Complex. Nick Bollettieri will meet with the parents of national teams’ payers in an open day on Wednesday, October 24 to highlight the role of families in motivating the players and raising their levels. The visit comes in light of the cooperation agreement between the QTSBF and the American coach Nick Bollettieri to promote tennis in the state of Qatar and improve the skills of national teams’ players. For his part, Khalid Al Khelaifi, Board Member of the QTSBF and the Chairman of the National Teams Committee stressed the importance of this visit in developing tennis in the state of Qatar, as Nick Bollettieri will visit a number of Qatari schools to speak with their students. “The federation is keen to help its players benefit from the visit. It also used to hold these workshops which features the participation of notable tennis experts.” Al Khelaifi said.